Fay Hull will join Ararat Rural City Council after she accepted the Victorian Electoral Commission’s declaration that she is the successful candidate to fill the vacancy left by Glenda McLean. The VEC received Ms Hull’s necessary paperwork on Tuesday morning and made the declaration via phone, with Ararat Rural City Council CEO Allan Bawden and Acting Mayor, Cr Gwenda Allgood also joining the phone call. 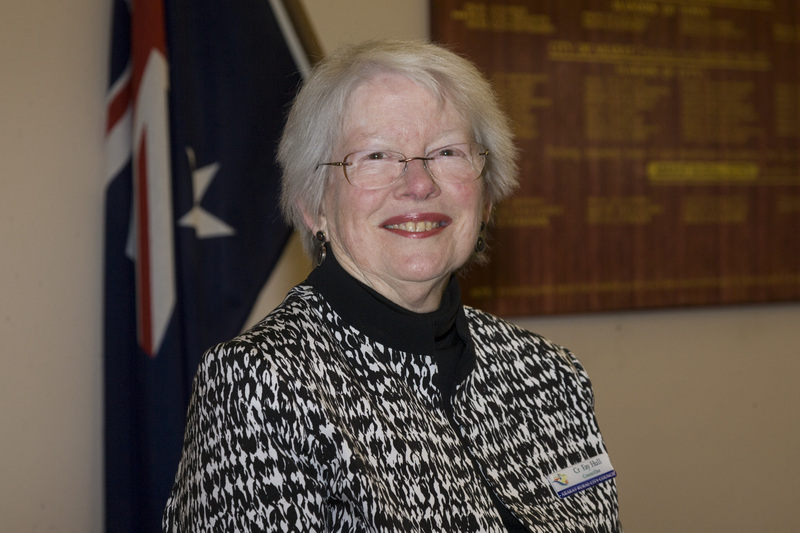 Ms Hull was first elected to Ararat Rural City Council in 2002. She served on Council from 2002 through to 2008 and was re-elected in 2012 through to 2016. She also served two terms as Mayor - 2003/04 and 2007/08. Cr Allgood said Ms Hull would bring plenty of experience to the roll. “Fay has spent many years as a Councillor so after her induction I would imagine she will be able to hit the ground running,” she said. Details are being finalised for Ms Hull to take the Council Oath of Office to officially confirm her as a Councillor of Ararat Rural City.